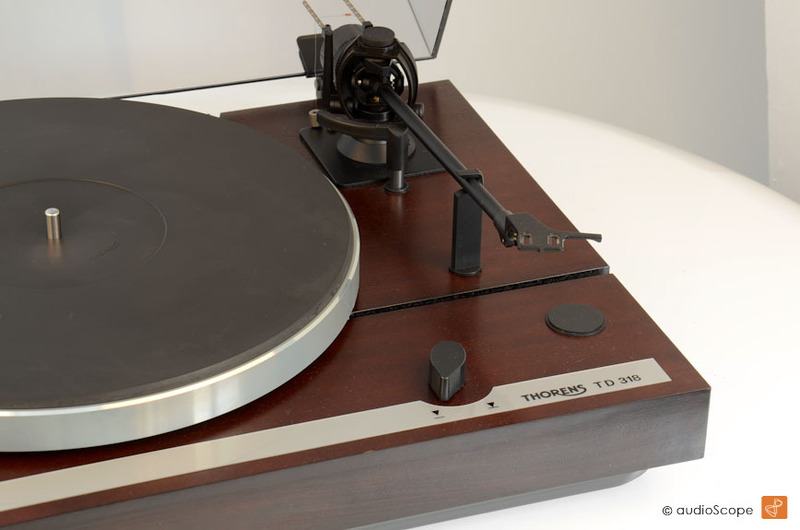 Thorens TD-318, mint for sale. 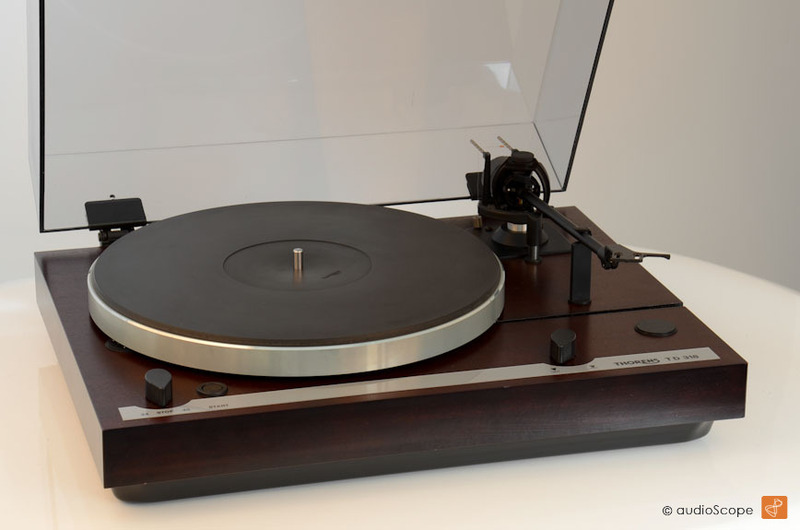 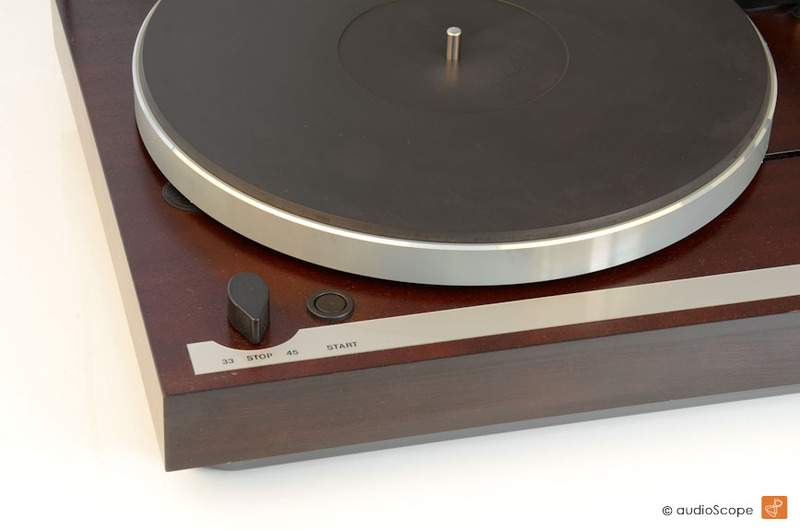 Classic Thorens Turntable in mint condition with TP 21 tonearm. 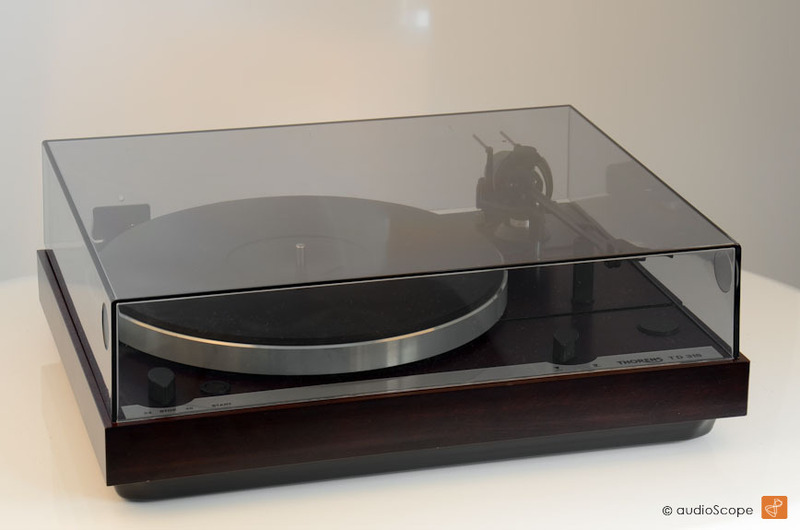 The unit will be delivered safe with a brand new Audiotechnica AT 95 pickup.